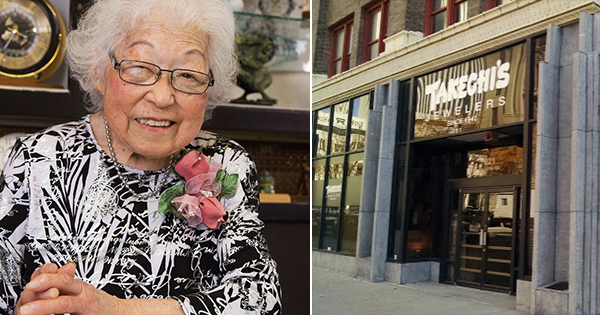 Kimi Takechi and her husband, Kazuo, opened Takechi Jewelers 70 years ago in Omaha, Nebraska. Kimi still shows up for work every day, even though she is 100 years old - and she has no immediate plans to retire! What keeps this business woman going? According to Omaha.com, Kimi and her late husband, Kazuo, opened their jewelry store two years after World War II began. Her husband, however, died at the age of 87 back in 2001, but she is still going strong. It's not that she is trying to set any records; she just enjoys it! She likes meeting new people and enjoys her customers. She is doing what she likes and is "enjoying a good life." What seems to keep Kimi going is the fact that she is healthy and enjoys her work. Although she is not the only centenarian in Nebraska -- Nebraska has about 500 centenarians -- what is unique about Takechi is her good health, positive attitude, and strong work ethic. She said she hasn't had any major illnesses, and it doesn't bother her to stand all day attending to her customers. Kimi and her late husband raised 5 children, and she has outlived two of them. Her son, Stephan Takechi, 75, works with her at the jewelry store. She also has two daughters Jane Kawasaki and Jeri Endo that are still alive. We can learn much from Kimi whose philosophy is “I don’t want to live just to be old,” she said. “I want to enjoy a good life.” And she is certainly doing just that. 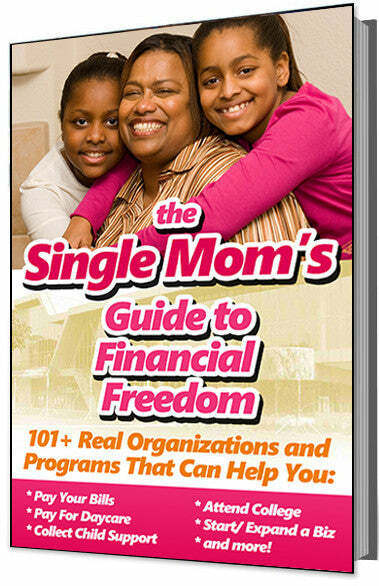 She is loved in the community, and well-respected as a business woman.